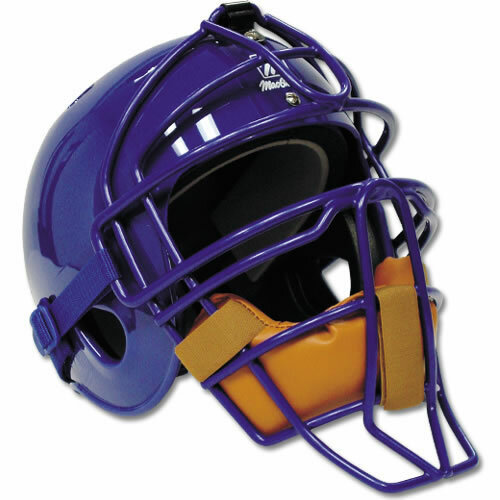 A great one-size catchers helmet/mask combo for youth baseball and softball. Features tough ABS shell, dual foam liner, large air vents, durable chin pad, and a unique 'Quick-Fit' strap to adjust quickly and easily for any youth head size. NOCSAE approved. Fits head size 6 to 7 1/8.